I bought this tip set on Amazon as well, for about $25. Definitely worth it! The tips are of good quality and easy to clean. 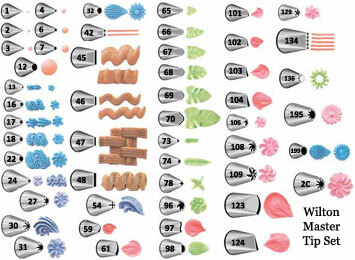 Below, is an example of each tip design.